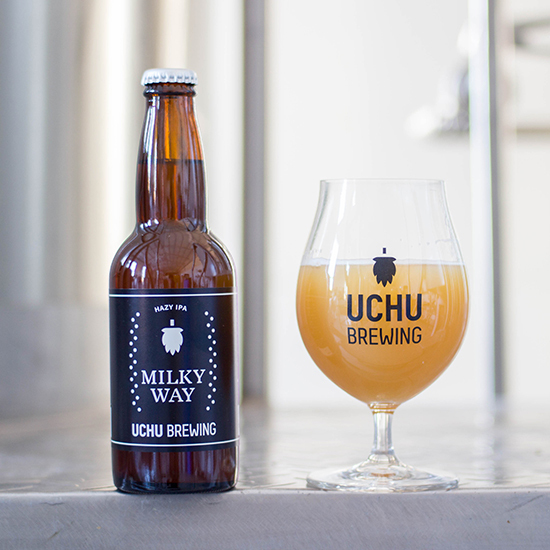 3）MILKY WAY / UCHU Brewing（山梨）New! 8）SHUNKASHUTO - SPRING 2019 / Kyoto（京都）New! 10）Coconut Edition B-Bomb 2018 / FREMONT BREWING（アメリカ）New!